Meet Leif! 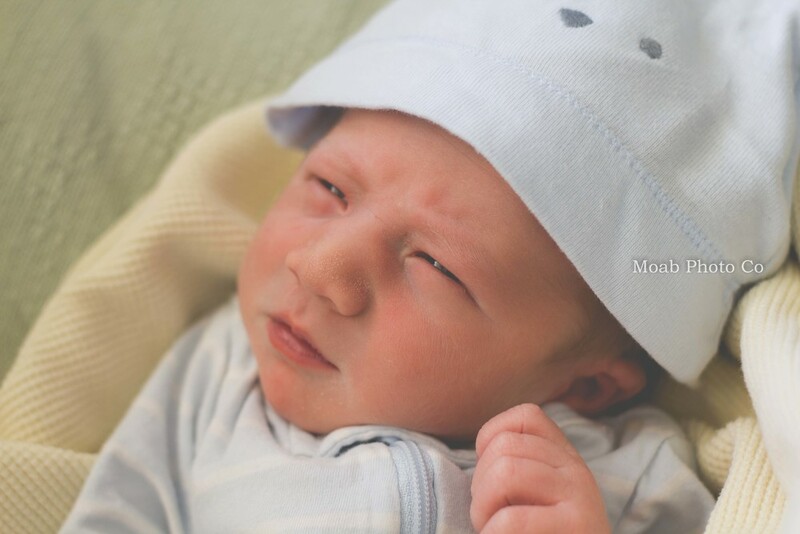 I've never seen such an expressive little guy with his squinting and posing. He was entertaining the whole room. From what his proud mommy was telling me, he's going to be a character if he's anything like his daddy! 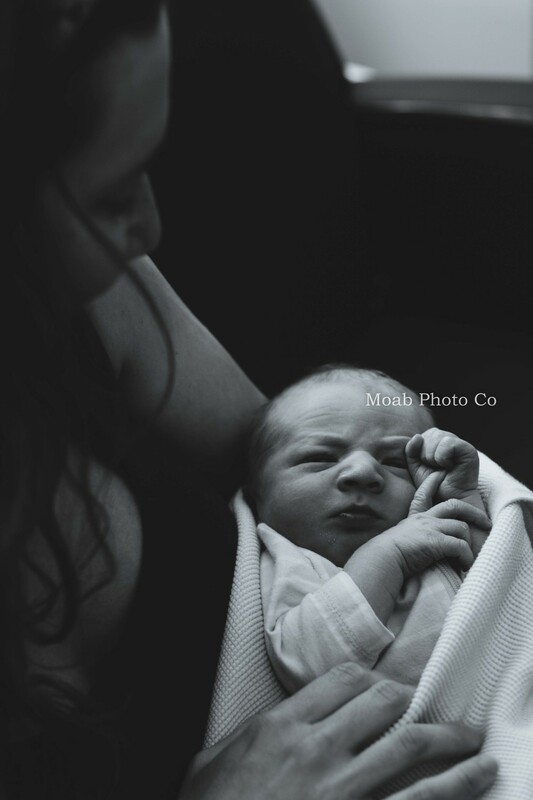 Leif Was born on 6/16/14 weighing 7lbs, 12 oz. and 20.5 inches long. He was born to Mariah Robertson and Geddy Desmond.